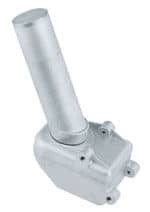 Signal Meter SF95 for $14.95 - This can be helpful in aiming in the dish to locate the satellite. $229.00 Includes the shipping costs within the 48 Cont. United States. No Monthly Fee for the Programming! This System has The 9000i Linkbox High Definition Satellite Receiver, a GEO SAT PRO 90CM Satellite Dish. KSC322 Dual Outlet LNBF & Install Kit. Includes the 9000i Linkbox Satellite Receiver that can do DVB-S, DVB-S2, QPSK, 8PSK, 16APSK, MPEG2, MPEG4, Standard and High Definition. GEO SAT PRO 90CM Satellite Dish, Our Best Ku LNBF, KSC322 Dual Outlet LNBF and an Installation Kit that includes 1 - 25' and 1 - 75' Black RG6 Coax Cables. 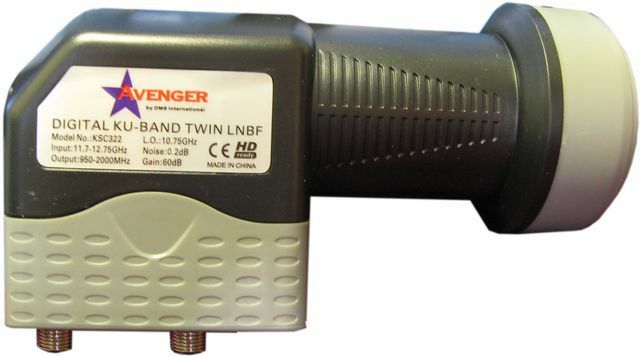 Signal Meter SF95 for $14.95 - This can be helpful in aiming in the dish to locate the satellited. This System has The 9000i Linkbox High Definition Satellite Receiver, a GEO SAT PRO 1.2 Meter Satellite Dish. KSC322 Dual Outlet LNBF & Install Kit. 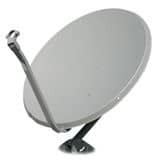 GEO SAT PRO 1.2 Meter Satellite Dish, to gather a stronger Signal and have Less Rain Fade. Our Best Ku LNBF, KSC322 Dual Outlet LNBF and an Installation Kit that includes 1 - 25' and 1 - 75' Black RG6 Coax Cables. DISH Does Not come with Pole. 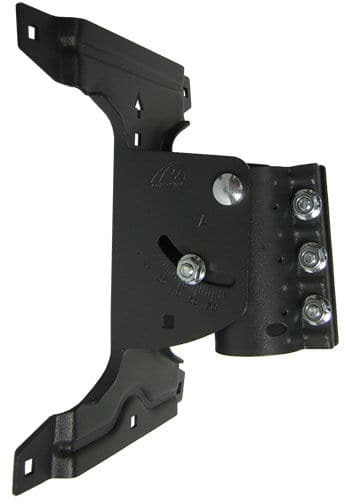 Heavy Duty 3 inch Dual U-Bolt Mounting Bracket Suitable for Post or Motor Mounts. Easily inverted for use with top loading motor mounts. and place in the ground with 3 - 50 lb bags of Concrete. 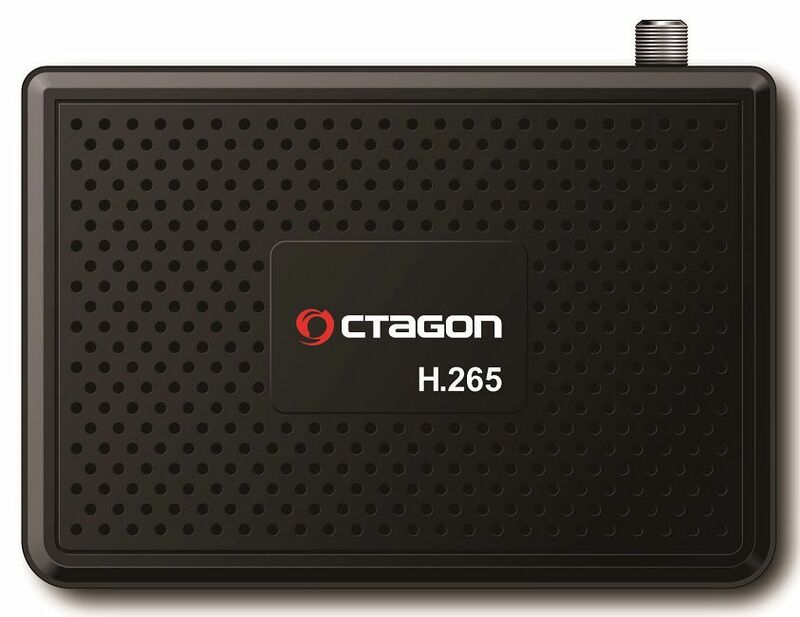 This System Includes the 9000i Linkbox Satellite Receiver that can do DVB-S, DVB-S2, QPSK, 8PSK, 16APSK, MPEG2, MPEG4, Standard and High Definition. HH120 STAB Motor, Our Best Ku LNBF, KSC322 Dual Outlet LNBF and an Installation Kit that includes 1 - 25' and 1 - 75' Black RG6 Coax Cables. several satellites instead of just one.